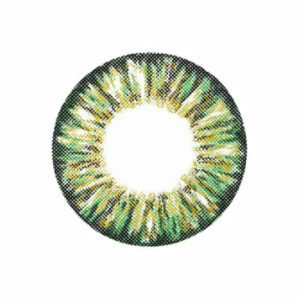 If you are looking for bright contact lenses these VASSEN GLAMOUROUS GREEN contacts are some of the brightest eyes accessories to enlighten your eyes that you can find. 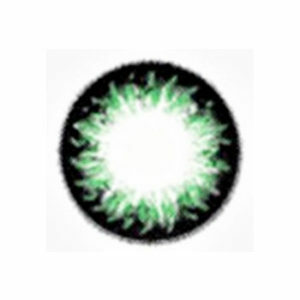 Vassen is one of the top 3 circle lens manufacturer in Korea and is also one of the most famous company, previously mainly for the safety and comfort of its lenses but now also for the incredible colors proposed. 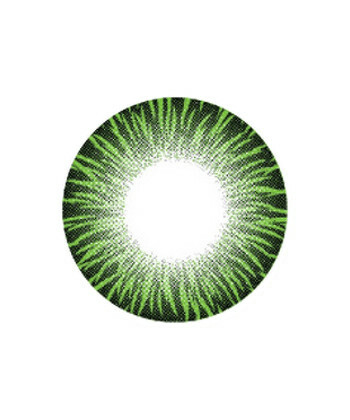 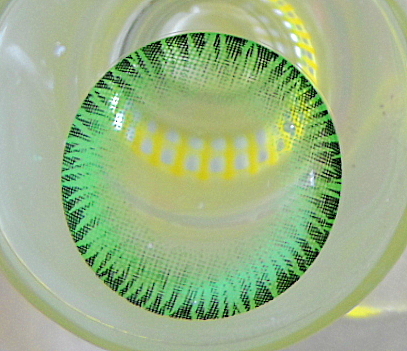 These new VASSEN GLAMOUROUS GREEN lenses will soon be your new favorite contact lenses and you will just need to try them one time to realize. 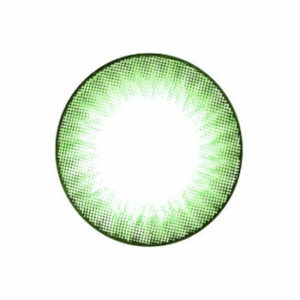 These green circle lenses offer the sexiest design with a beautiful color for your daily look and you can select a different color everyday. 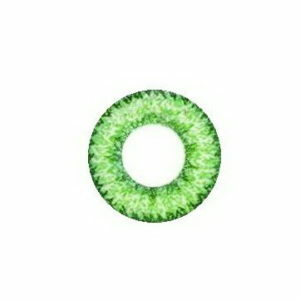 Thanks to these contact lenses your eyes will look bigger and brighter and these adorable lenses will perfectly match all makeup styles to help you to be more beautiful. 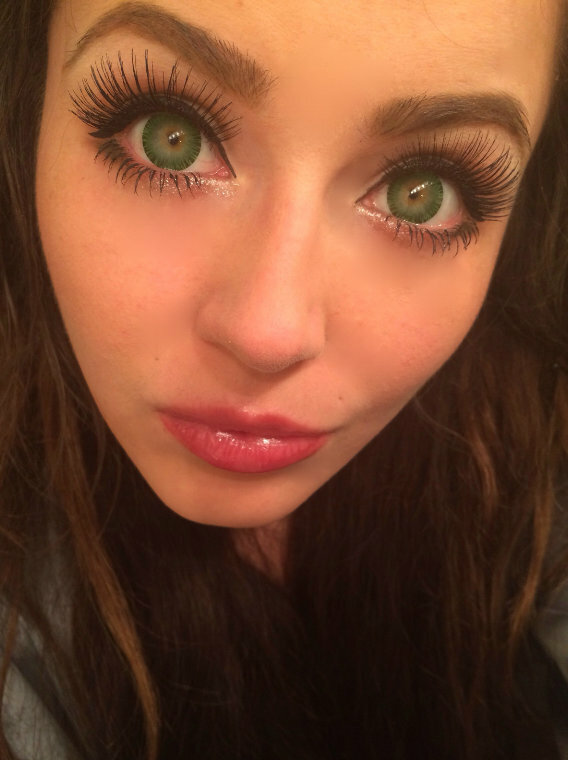 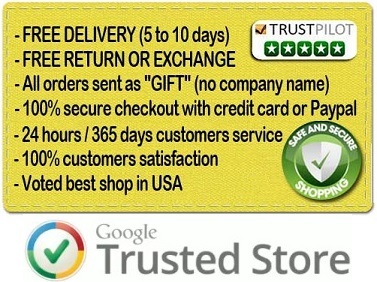 But showing such an amazing color in your eyes can have consequences and you will have to face the truth when more and more people will be around telling how cute you look, so we recommend lenses for dark brown eyes and natural light eyes (light gray, green, blue) but you should handle them with care and be ready for the best.